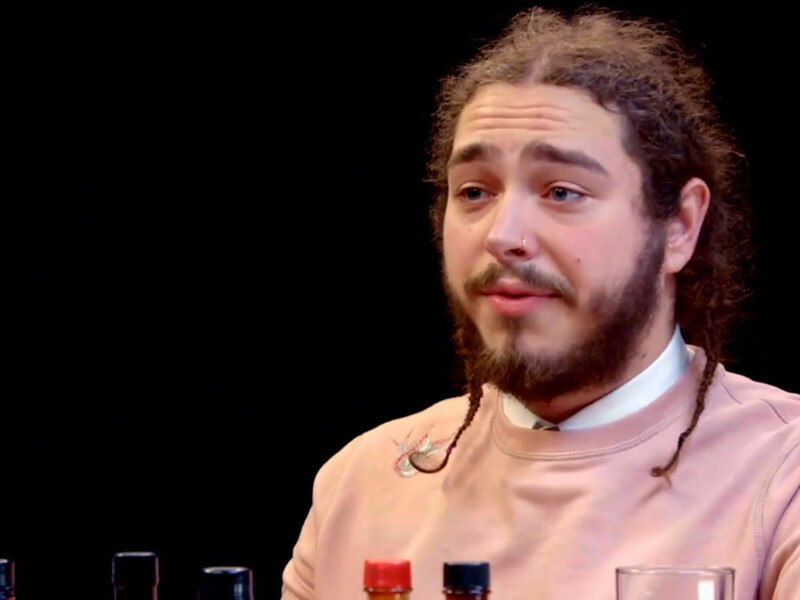 In an interview set to air during the August 8 episode of Complex x Fuse, chart-topping artist Post Malone shares the similarities he sees between Justin Bieber and Kanye West — both of whom he’s worked with — while sampling intensely spicy hot sauce. He also shared the feeling he had hitting a stadium stage (supporting Bieber) for the first time. Also on the episode, Jamie Foxx shares celebrity stories, Meek Mill talks sneakers, Producer Mike Will Made-It reveals how he made Beyonce’s hit single, “Formation, and much more. Catch Complex x Fuse on Wednesday (August 8) at 11 p.m. ET/PT on Fuse.